Haley is passionate about helping others improve their performance, prevent injuries and reduce pain through evidence-based rehabilitation. She worked as an exercise physiologist and fitness specialist before qualifying as a physiotherapist. 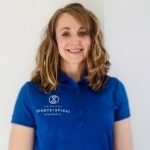 She has gained considerable experience in the NHS as a rotational physiotherapist working with a wide variety of patients from those with neuromuscular conditions to amputees. In her spare time, she enjoys cycling, weightlifting, rowing and any outdoor adventure! Haley has also gained invaluable experience working with the Royal Navy in Dartmouth to help rehab officers and cadets. 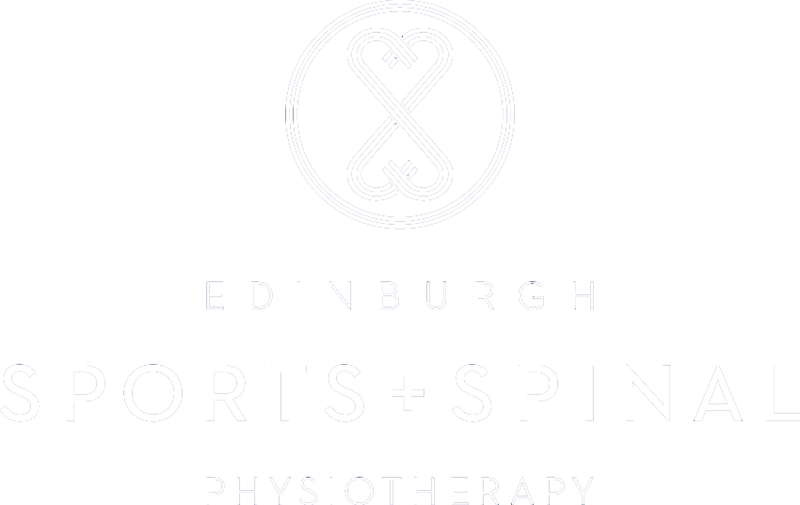 Additionally, she has worked with sport teams including Edinburgh Napier University Rugby Team. Haley completed her first degree at Auburn University in the United States, and produced a research study into the effects of aerobic exercise on patients’ with lung cancer. Following six years of work experience, she then attended Robert Gordon University to complete her MSc. Physiotherapy degree. Her dissertation looked at the effects of Kinesiotape application to the hamstrings on knee proprioception.